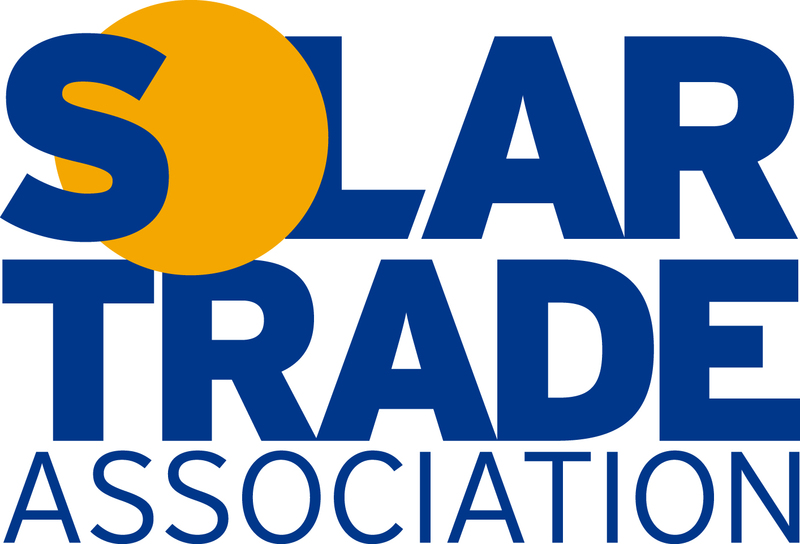 The Microgeneration Certification Scheme have issued a statement following the judicial review on Solar Thermodynamics. Some of the statement from MCS is below. MCS welcomes the decision to dismiss the claim against the Secretary of State for Energy and Climate Change and MCS and thanks Mr Justice Blair for his considered and balanced judgment, in a case that looked to test the scope of certification for products entering the UK market. MCS was set up as an industry-led scheme by the Secretary of State for Energy and Climate Change to support the deployment of microgeneration technology by increasing the public’s confidence in the products and installation companies in the sector. This is our core purpose and MCS strives hard to develop and maintain a scheme that provides that confidence. MCS is grateful the judge recognised that MCS continuously has to “strike a balance on the one hand between the application of its standards and methodology in support of consumer confidence, and on the other avoiding the risk of discouraging innovation and competition.” This is not an easy task with so many stakeholders to satisfy. The full statement is available on the MCS Website here.